In the never-ending pursuit of greater efficiency and productivity for enterprises, digital solutions are evolving at a rapid pace. Mobile devices – of which there are almost 3.5 billion worldwide, according to Ericsson – are allowing people to conduct business at any time. Cloud services let people replicate their office experience from anywhere there is an internet connection. Even our entertainment options have shifted away from physical media, with music and television streaming becoming the norm. That said, one of the most difficult habits for us to shake loose has been the use of vast amounts of paper in our offices. According to The Paperless Project, the average office worker uses 10,000 sheets of paper every year, 45 per cent of which end up in the rubbish within a day. That's a huge amount of wastage, damaging not only for the environment but potentially for your business budget. Physical paperwork could soon be a thing of the past. 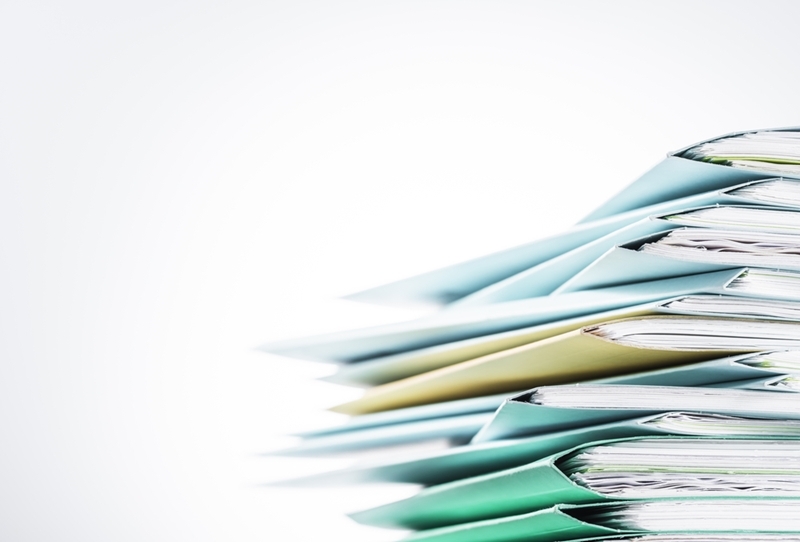 The idea of a paperless office isn't new; with digital devices and documentation tools readily available for businesses and individuals, the technology is in place to significantly reduce our paper usage. Not only are those tools there, they have been designed to make organisations function more efficiently – promoting collaboration, optimising workflows and minimising the chances of data loss, all while reducing waste. Adobe's 2016 Digital Trends Report found that 94 per cent of respondents believe optimising creative workflows is critical for delivering a great customer experience, while 91 per cent said the same about improving collaboration between departments. So what is holding businesses in New Zealand back from drastically cutting down their paper use? The average office worker uses thousands of sheets of paper every year. The answer may be a simple one – organisations need to continue the use of paper in plans, contracts and other important documents because they are able to be signed. It may seem archaic in the digital era in which we now live, but the signature remains an unavoidable final step in all manner of business agreements. Is ink a time sink? Despite the rapid advancements made in digital documentation, the concept of an electronic signature took some time to catch on. Even if an organisation had adopted time-saving digital tools into their system, integration could never be truly complete as a partial dependence on physical media remained. Consider a situation where your business has put together a proposal that needs to be agreed upon by a third party. Using collaborative digital documentation tools, all of the internal work is carried out seamlessly – some team members working at their desks, others from home on an iPad, even a few on the train to the office. All of that efficiency allows the project to proceed faster than ever before, now all that's left is getting final approval from the client. How frustrating, then, to have these efforts slowed as your team awaits a physical signature. The documents may be delayed in transit, lost amongst a pile of other paperwork or even damaged by a spilled cup of coffee, meaning the whole process has to begin again. Thankfully, with Adobe Sign, these delays will soon be a thing of the past. Waiting for signatures can significantly hamper business processes. One of the latest innovations integrated into the Document Cloud solution, Adobe Sign allows digital signatures to be added to PDF documents from any device, removing the need for physical copies. Taking advantage of touchscreen technology included in almost every modern smart device, users can easily create their e-signature with their fingertip or stylus each time a new document arrives. 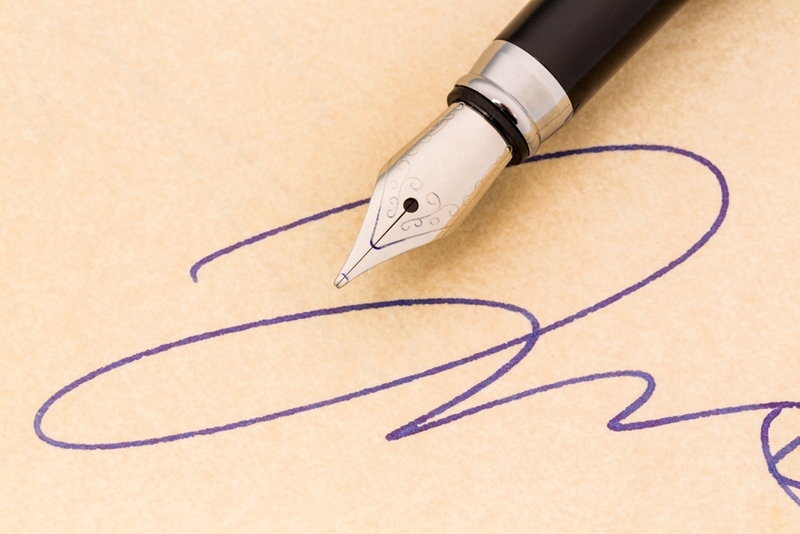 For added convenience, once an e-signature has been created it can be stored for future use. The next time you are presented with a document that needs signing, it's simply a matter of selecting your stored signature to be placed in the appropriate field. Adobe Sign allows digital signatures to be added to PDF documents from any device. Adobe's Document Cloud services allow businesses to integrate digital signature processes into existing business systems, for more efficient and secure approvals and record keeping. Organisations that have adopted Adobe Sign into their workflows have reported accelerated turnaround times for contracts – vehicle and fleet management company LeasePlan, for example, cut its average contract turnaround from over 23 days to just over four – a remarkable result. E-signatures generated in Adobe Sign are also legally binding in a number of countries across the globe – New Zealand and Australia included – with more nations following suit all the time. The solutions required to further reduce your business' reliance on physical media are available, as are the experts to assist you with your digital transition. Imagetext Integrated Solutions is an Adobe Platinum Partner, a sign of our experience guiding New Zealand organisations towards more efficient documentation and creative workflows. Get in touch with our team today to learn more about the entire range of Adobe solutions on offer.